Edited by Lana Krumwiede, this anthology features twenty-four stories from eighteen writers, all focusing on different locales around Richmond, VA. My contribution, "Broken Home," takes place at the Tudor mansion Agecroft Hall. I also created introductory illustrations for each story. 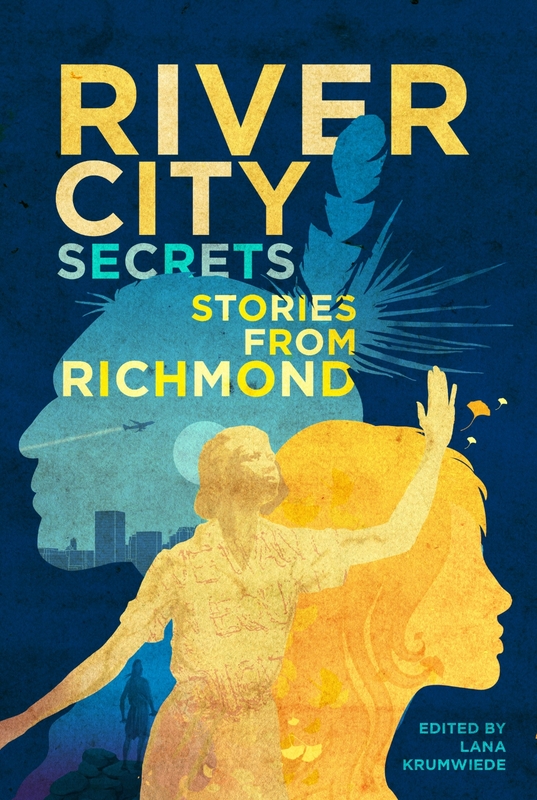 You can purchase copies of River City Secrets through the publisher, Chop Suey Books Books. Over the course of my career, I have contributed illustrations to dozens of games, including role-playing game rulebooks and card games. My clients have included Catalyst Game Labs (Shadowrun, Dragonfire, etc), White Wolf (World of Darkess, Hunter, etc), and many others. 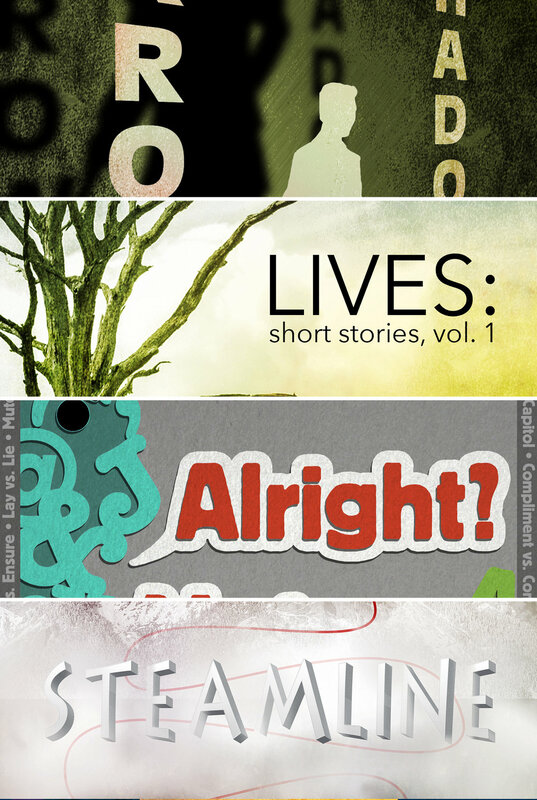 You can see a selection of the book covers I have completed for indie authors on the gallery page. Fourteen-year-old Topo and his little brother, Mono, are exploring the woods when they find an old shed and go inside. No one is there -- but in the shadows, Topo sees a skeleton. The bones are the first clue in a wild mystery. Written by Kathleen Muldoon, with interior illustrations by me. Published by Vortex books. When Kalya's friends dare her to sleeps in a creepy abandoned house overnight, she agrees. But when her friends show up the next morning, Kayla won't wake up. She's still alive--but poisoned, and in a coma. A piece of paper nearby is marked with one letter, K. Is someone trying to kill Kayla? The remaining three Braves will have to find out who's after their friend. Written by Steve Brezenoff, with interior illustrations by me. Published by Vortex books.